A father and son carry on a strange relationship. The father is a zany scientist and a social recluse. The son, after a freak experiment his father had in the laboratory when he was a child, cannot touch anyone because his body exudes electricity. 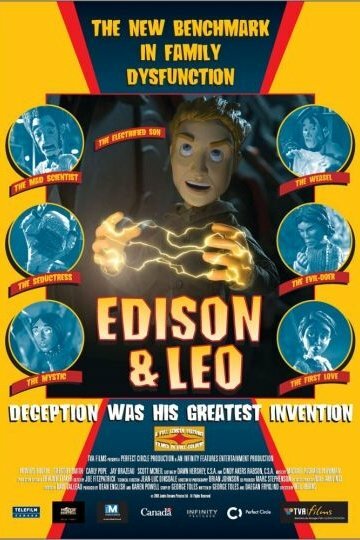 Edison and Leo is currently available to watch free on Tubi TV and stream, download, rent on demand at Amazon Prime, Amazon online.